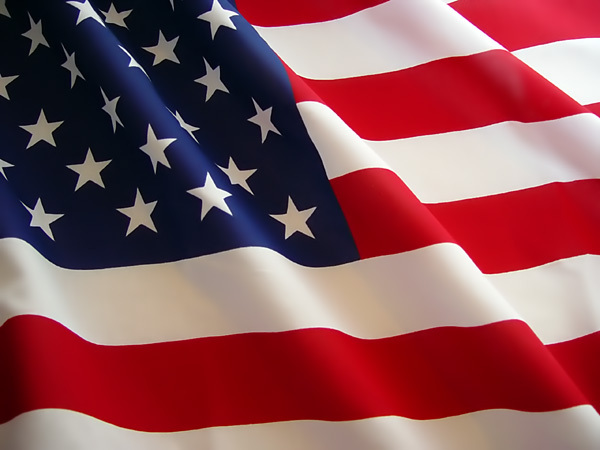 Facebook Unlooked is the easy way to develop facebook applications. 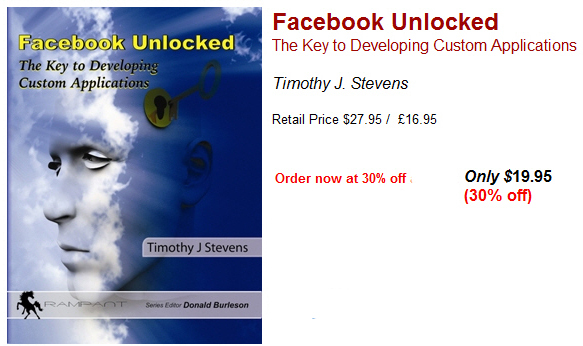 Facebook Unlocked is a step-by-step tutorial to create robust facebook applications. 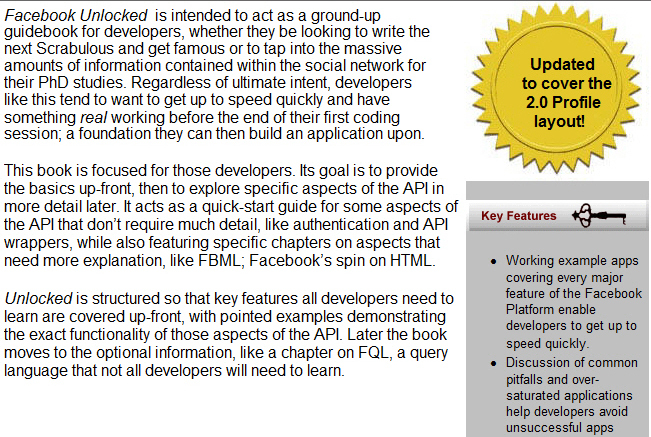 If you need to know how to develop facebook applications, Facebook Unlocked is the book that teaches every aspect of developing facebook applications, everything from the initial facebook application architecture to the deployment of robust facebook applications. If you need to develop customized facebook applications this book has complete application development life cycle details and a tutorial on every step in the facebook application development lifecycle.